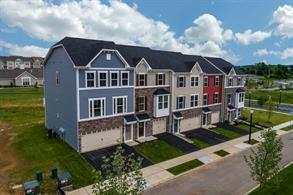 Luxury garage townhomes in a low-maintenance live/work/play community, steps from shopping and dining and just minutes from I-78 and Rt. 33. Live your Dreams this Spring! With only 5 homes remaining…choose any hardwood, cabinet & countertop upgrade! PLUS, we'll pay all of your closing costs up to $7,000! Finally there’s the perfect community for buying a place of your own. 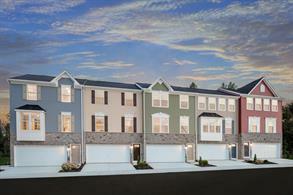 The townhomes at Madison Farms give you the space you crave in a location you’ll love, from the $240s. Schedule a visit today! Our beautifully designed townhomes bring together a modern sense of spacing with a luxurious community that’s so close to shopping and dining, you can walk. On top of that, we’re just moments from major roadways, which means you can easily get to work all over the Lehigh Valley area, New Jersey or New York. You’ll even have your own garage to park in when you come home! With 3 unique models to choose from, you’re sure to find one that fits your lifestyle. You can’t really go wrong! 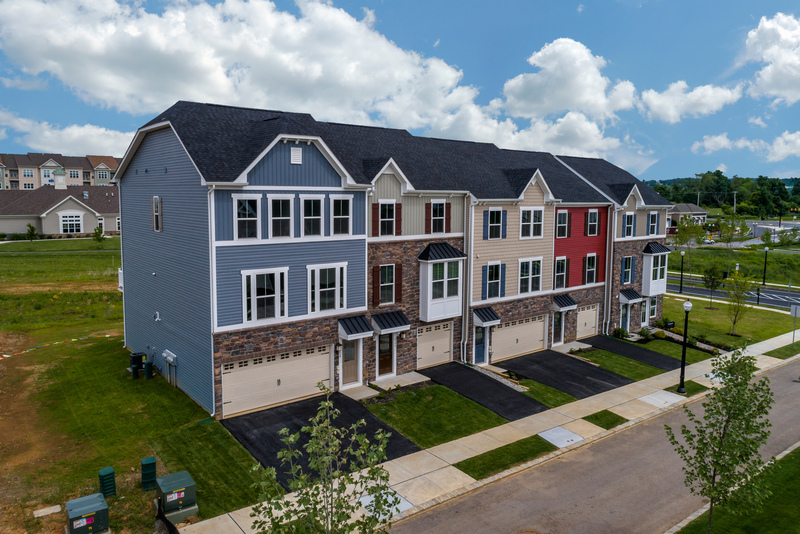 All of our townhomes give you flowing living spaces that let in plenty of natural light while providing you with the room you need to host friends and family. With our available options, you can own well over 2,000 square feet of space! Imagine having that much room to design as you please.